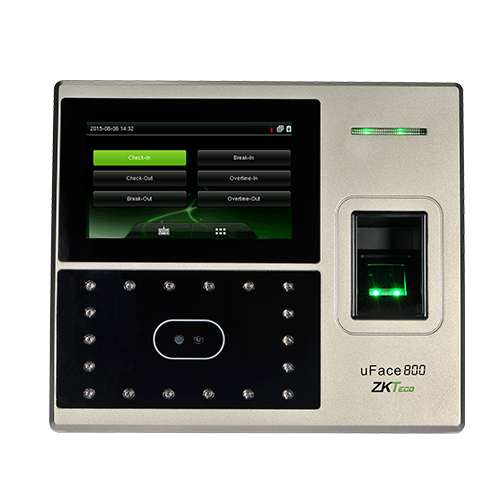 ZKTeco MultiBio 700 is a new generation multiple biometric identification product. 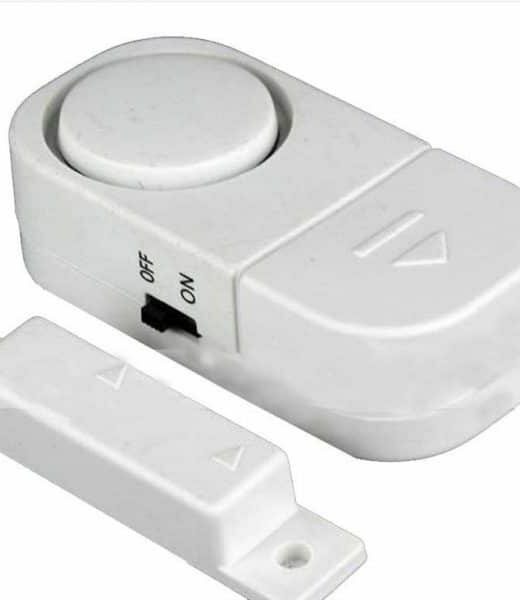 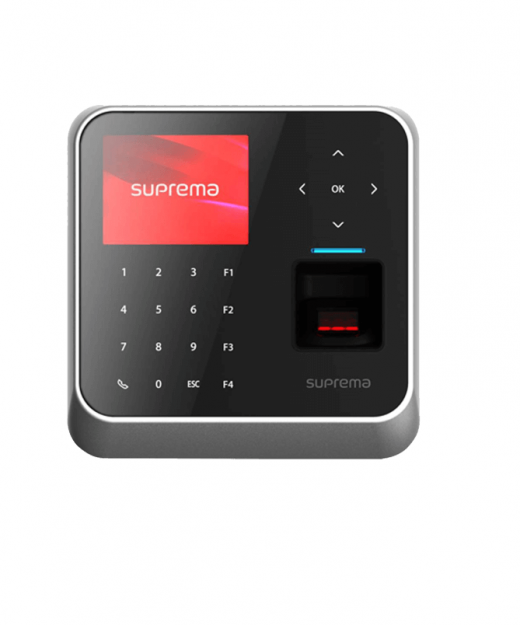 Integrating with Face, Fingerprint and PIN recognition and optional with RFID mode. 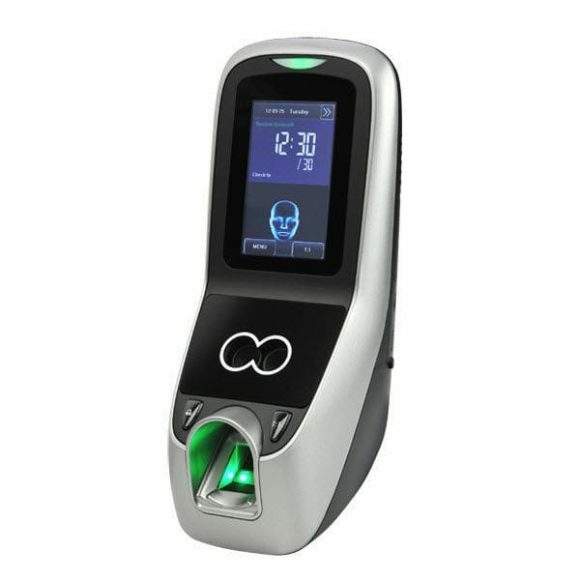 It performs up to 20 verification methods all in a single device conveniently. 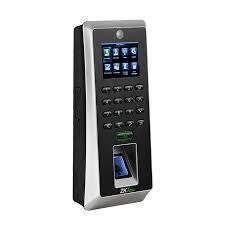 ZKTeco MultiBio 700 at Best Price from MicrotechBD Shop..